The Negotiator - The tenant fee ban may change the way agents reference potential tenants, but the process is still critical. The super-rich looking for something further out of town might consider the six-bedroom house on Canons close, a cul-se-sac off Bishops Avenue, near Hampstead Heath, listed for sale at £11.95m with Glentree Estates. 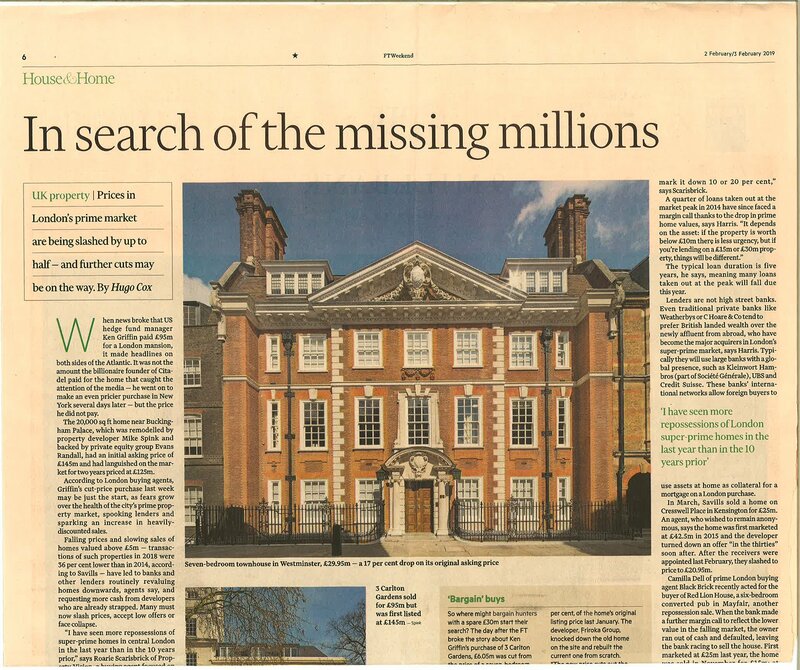 The price represents a cut of more than £4m, or 26 per cent, of the homes original listing price last January. The developer, Firoka Group, knocked down the old home on the site and rebuilt the current one from scratch. “The new price cuts out the negotiation room, not the value,” says Trevor Abrahmsohn of Glentree Estates, sounding, perhaps, the desperate side of optimistic. 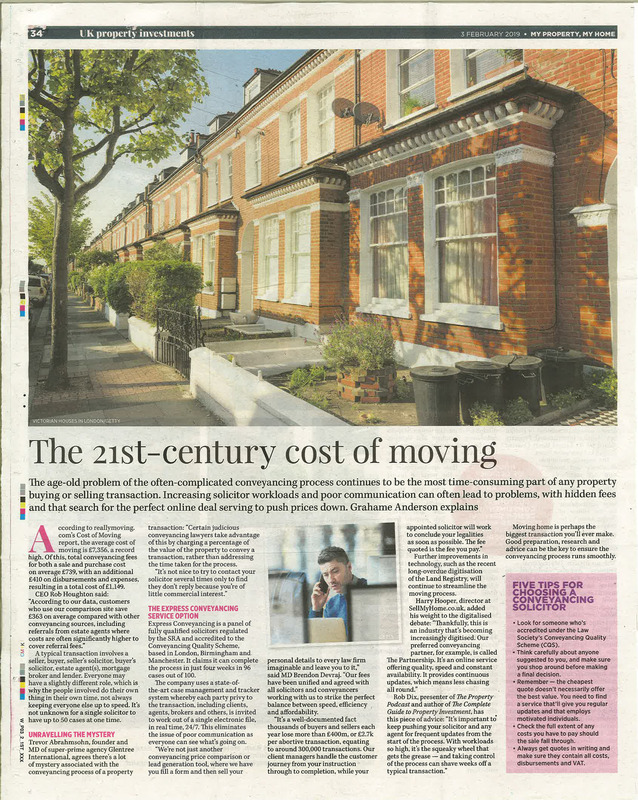 Trevor Abrahmsohn of the Glentree estate agency of Northwest London says it will also help to avoid unnecessary legal fees. “It’s so important to try to bind both parties morally, if not contractually, before the formal exchange of contracts takes place,” he says. 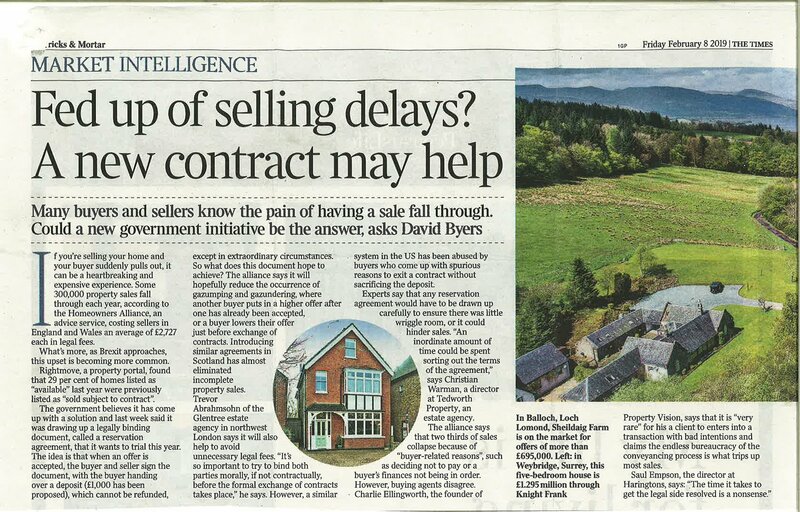 However, a similar system in the US has been abused by buyers who come up with spurious reasons to exit a contract without sacrificing the deposit. Trevor Abrahmsohn founder and MD of super-prime agency Glentree International, agrees there’s a lot of mystery associated with the conveyancing process of a property transaction: “Certain judicious conveyancing lawyers take advantage of this by charging a percentage of the value of the property to convey a transaction, rather than addressing the time taken for the process. 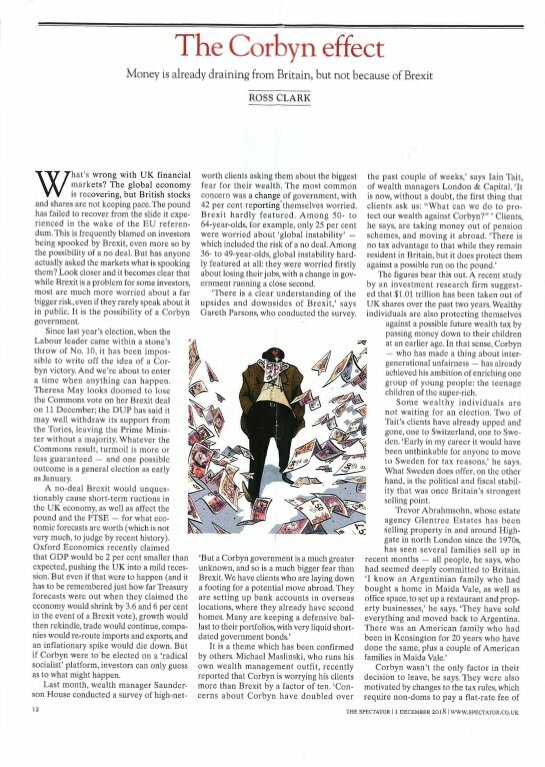 London property magazine - The Chancellors autumn budget 2018. 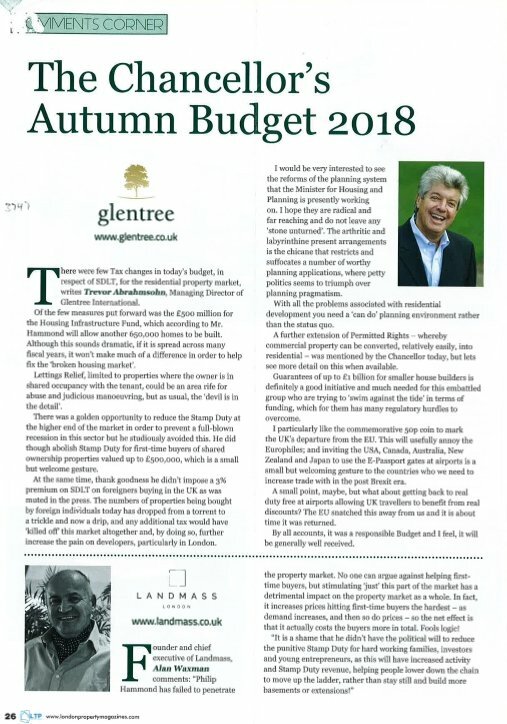 There were few tax changes in today’s budget, in respect of SDLT, for the residential property market, writes Trevor Abrahmsohn, managing director of Glentree International. 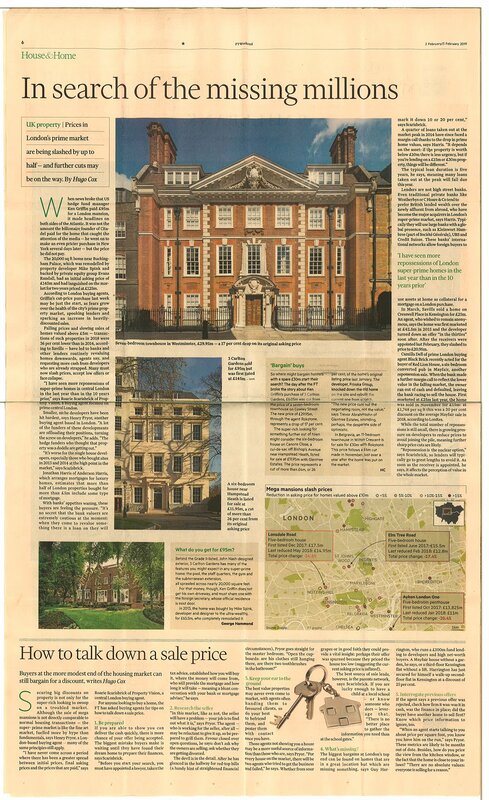 Financial times - House and home - Bargain Buys. The Super-rich looking for something further out of town might consider the six-bedroom house on Canons Close, a cul-de-sac off Bishops Avenue near Hampstead Heath, listed for sale at £11.95m with Glentree Estates. Spectator - The Corbyn effect. 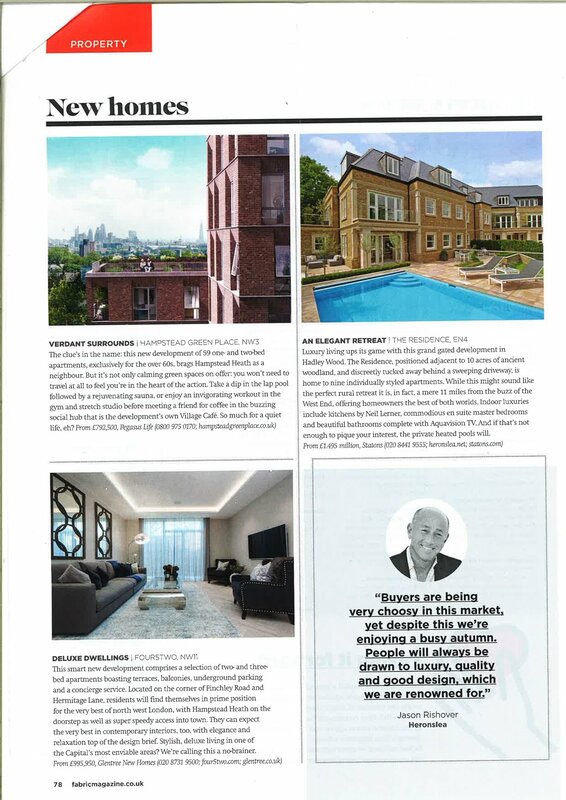 Trevor Abrahmsohn, whose estate agency Glentree Estates has been selling property in and around Highgate in North London since the 1970s, has seen several families sell up in recent months – all people, he says, who had seemed deeply committed to Britain. 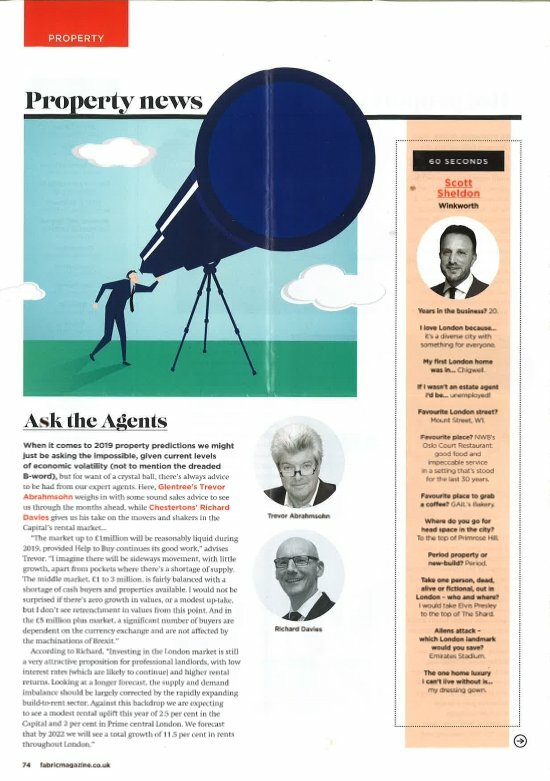 Property News - Ask the agents. 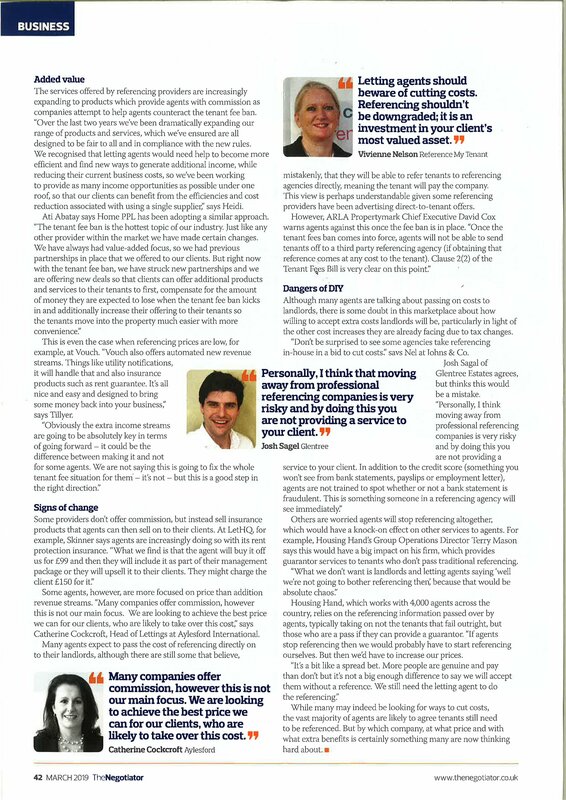 Glentree’s Trevor Abrahmsohn weighs in with some sound sales advice to see us through the months ahead. 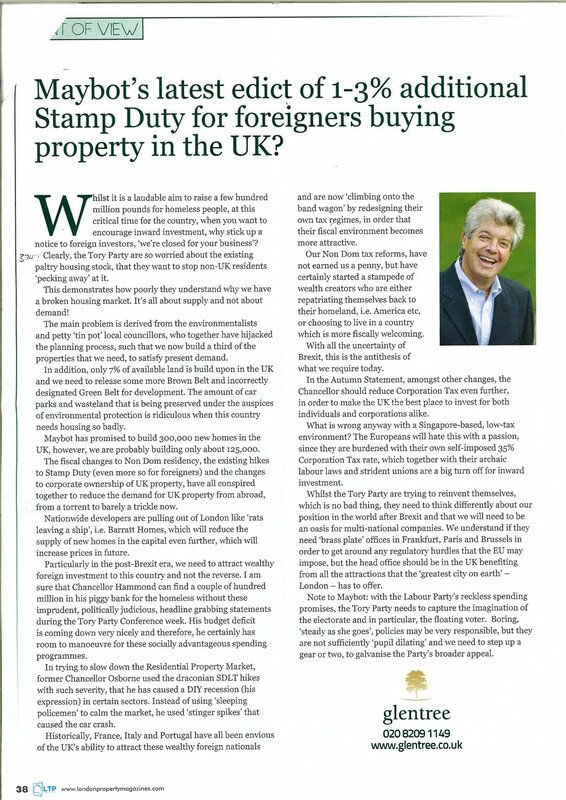 London Property magazine - Maybots latest edict of 1-3% additional stamp duty for foreigners buying property in the UK? Whilst it is a laudable aim to raise a few hundred million pounds for homeless people, at this critical time for the country, when you want to encourage inward investment, ''We're closed for your business'? Deluxe dwellings - This smart new development comprises a selection of two and three bed apartments boasting terraces, balconies, underground parking and a concierge service.